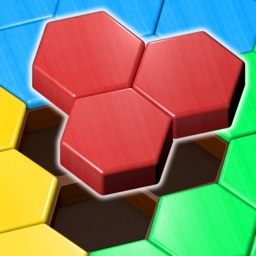 Are you a super fan of slide puzzle, brick puzzle game ? 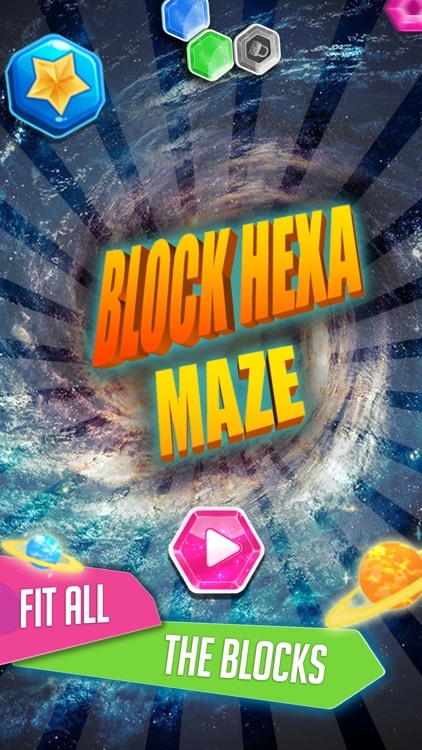 If you are, this unblock game is what you are looking for ! 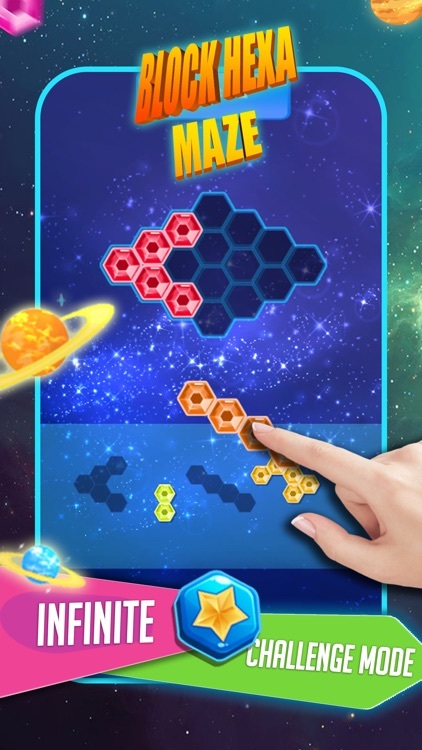 Hexa block maze is a hexa game for all ages. 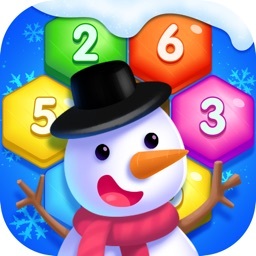 Challenge your brain, help improve logic and concentrate on solving each puzzle. 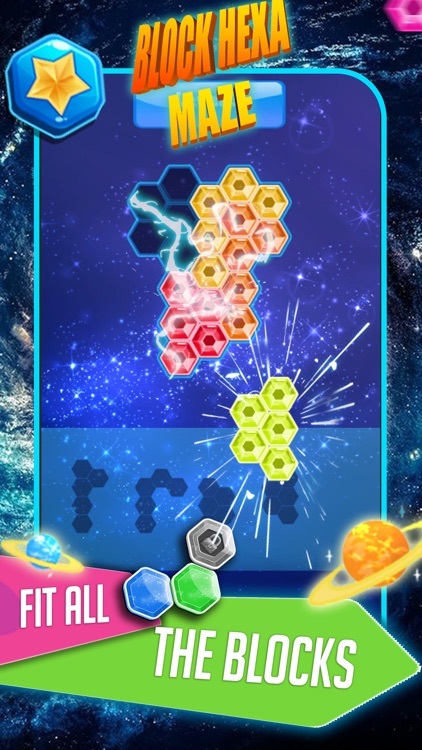 This game is suited to all age groups from kids to old age. 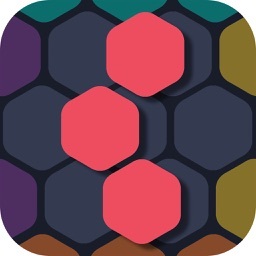 •Click on hexa blocks and move them. •Drag and place the block on empty space. 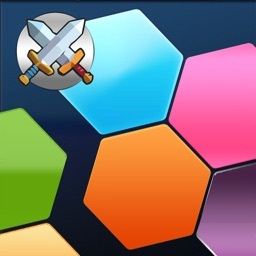 •Fixed Hexablocks which cannot be rotated. 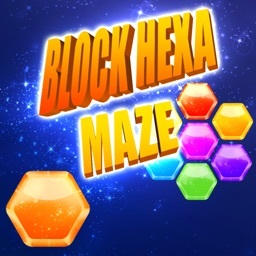 - Smooth effect for hexa block game! - Enjoy game for any time, anywhere. -No Time limits and restrictions. 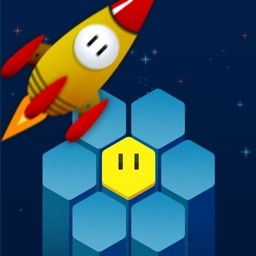 - Soothing sounds and gorgeous visual effects for game. -Designed for tablets & phones.